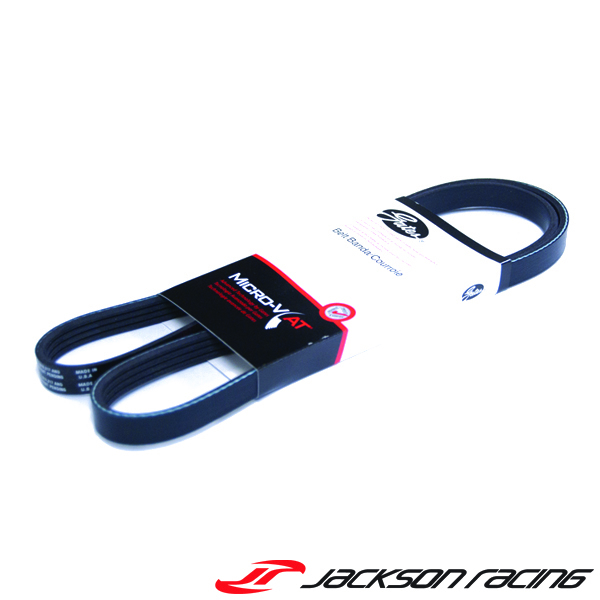 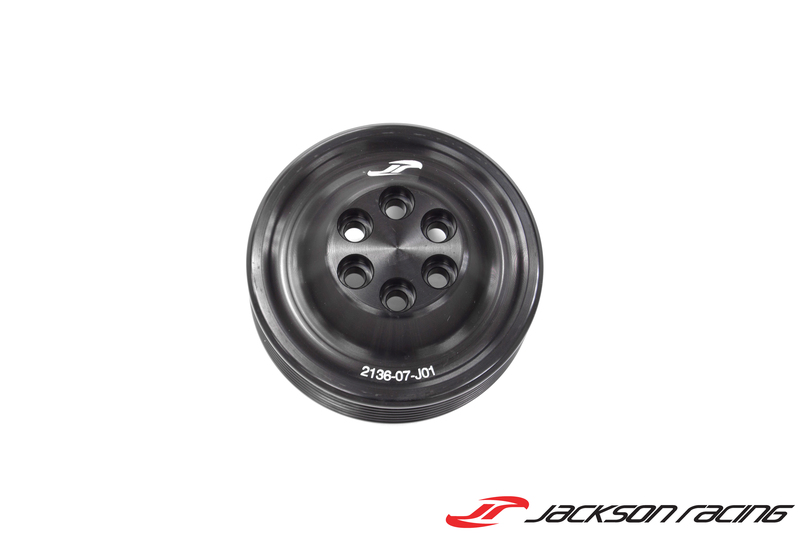 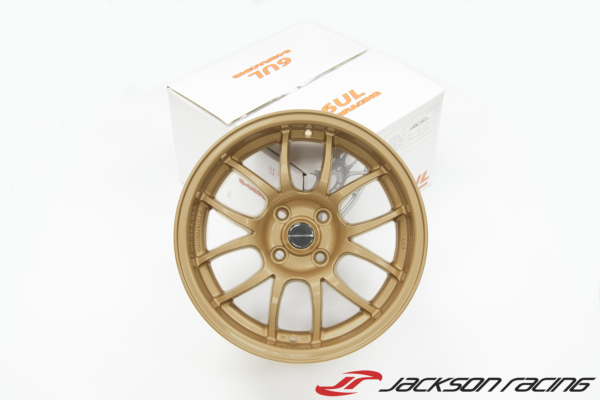 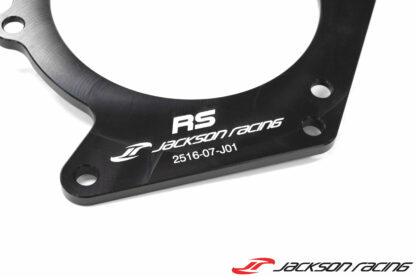 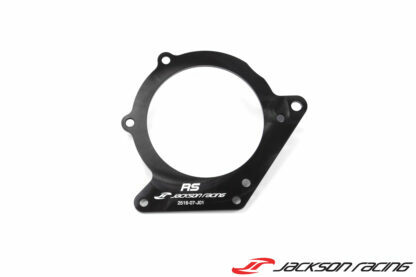 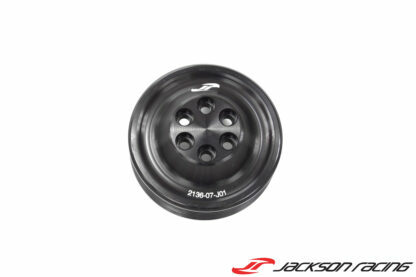 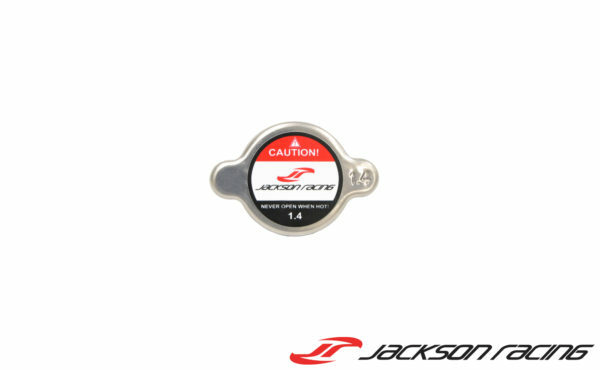 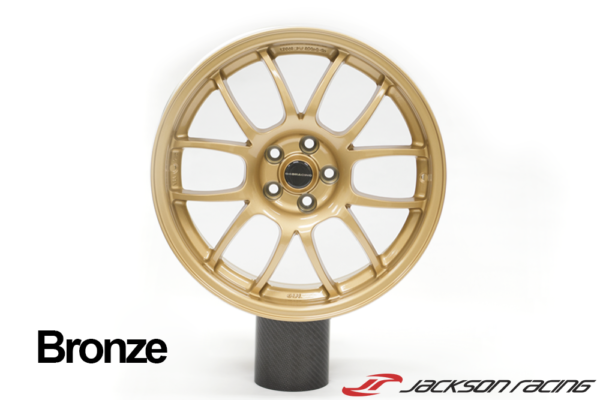 The Jackson Racing RS Upgrade is designed for the FR-S/BRZ C38 System owner ready for all the boost! 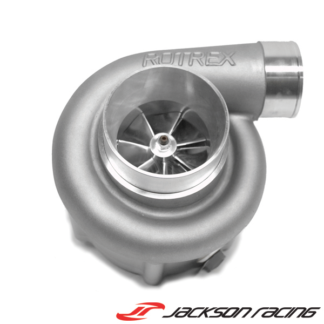 This limited production product takes the Rotrex C38-81 unit to maximum impeller speed and gives track users the ultimate power upgrade. The RS upgrade is a RACE/TRACK ONLY product and should only be installed on vehicles with fully built engines. Contents include the C38 RS bracket and RS Boost pulley. 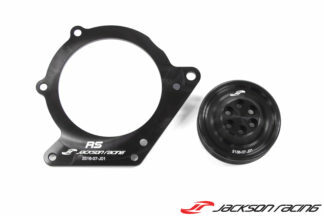 Performance/boost can vary depending on the engine build.